Registrations to the Natexpo Awards 2019 is now open! Registrations open until June, 3rd. Deadline to send your samples: June, 5th. What are the Natexpo Awards? 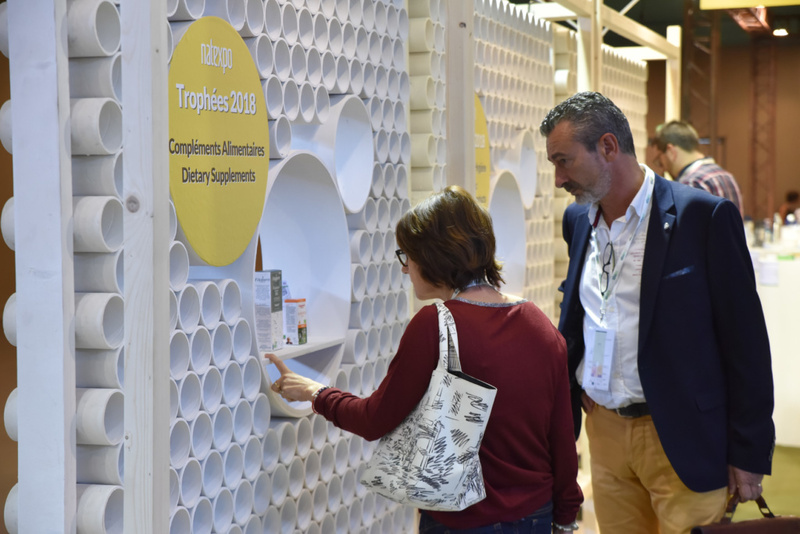 The award-winning products will be displayed at the trade show, and highlighted on Natexpo’s website and in the catalogue distributed free of charge to all visitors. 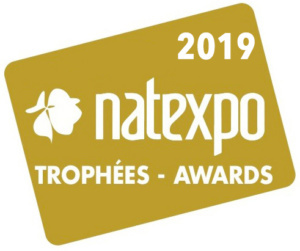 A “Natexpo Awards 2019” sticker will also be sent to all winners for any other communication. Registrations open until 3rd June 2019.